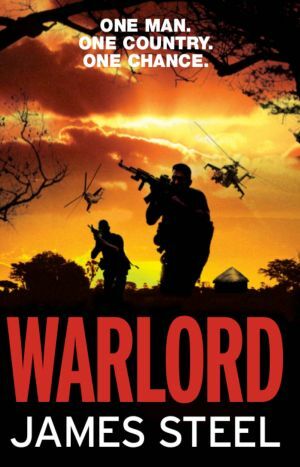 Hard-bitten mercenary, Alex Devereux faces a new challenge when a shadowy Chinese businessman presents him with an audacious plan. China intends to take over the Kivu region in the Democratic Republic of Congo, a tribal slaughterhouse of rival militias butchering the local population and fighting over mineral resources. Alex’s mission is to defeat the dominant militia, the FDLR. But details of how Kivu will be governed under the new order are sketchy and Alex must run the gauntlet of the United Nations, the Congolese army and the superpower claims on the region.